We have been supplying house clearance Clerkenwell locals rely on for over a decade. 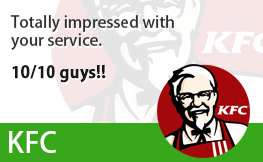 They love our fast, discreet and expert services and budget-friendly prices and we’re sure you will as well! 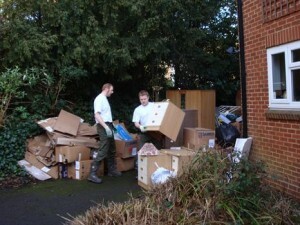 There are plenty of reasons you may be searching for house clearance services in the EC1 area. You may be planning to put your property on the market or have a garage, basement or loft that is overflowing with clutter. Or maybe you have just recently lost an elderly relative and need to dispose of their personal belongings in order that the home can be sold? 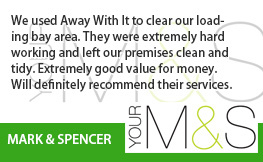 Whatever your reasons Away With It can provide a stress-free, high quality Clerkenwell house clearance service. 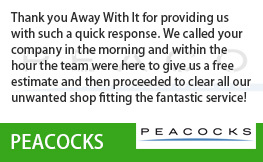 Our hardworking and expert team can remove all kinds of belongings, from unwanted clothes, soft furnishings, home furniture and electrical appliances to various garage junk, saving you time and inconvenience. We will always work closely with you to make sure that the job is accomplished with the very least disturbance and that only unwanted belongings are taken away. 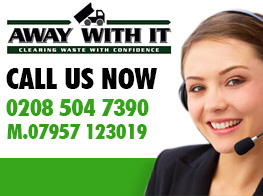 Furthermore you can have total assurance knowing that we are registered waste service providers and fully insured. 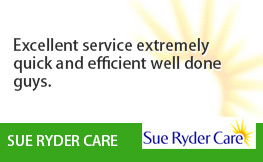 You can count on us to do a professional job and deal with any waste we collect lawfully and responsibly. When you ring up to schedule your house clearance we will give a free estimate that is entirely inclusive of all labour, transportation and disposal expenses. Reservations are made in two hour slots and we will ring up an hour ahead to let you know our exact arrival time so you’re not left hanging about all day. On arrival we will supply a firm quote after a visual assessment. The price we quote is the price you pay. There won’t be any unpleasant surprises in the form of supplementary extras when it comes to pay the bill. 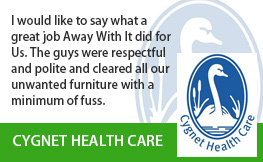 When the job is done we will tidy up and leave the area spick-and-span. To talk to a member of our team about your requirements for house clearance Clerkenwell just contact us on 0208 504 7390 or 07957 123019. We are available 7am to 11.20pm 7 days a week to take your call and will be happy to answer any questions you may have and provide a free no obligation estimate. 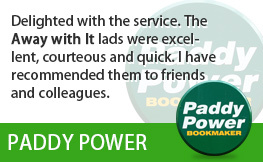 Alternatively you can get in touch using our easy online enquiry form and we’ll get back to you promptly.